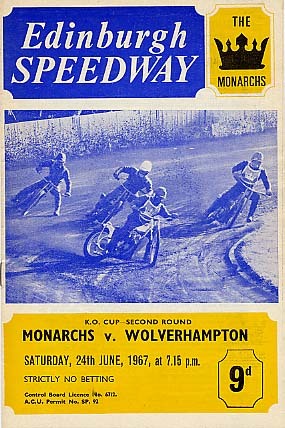 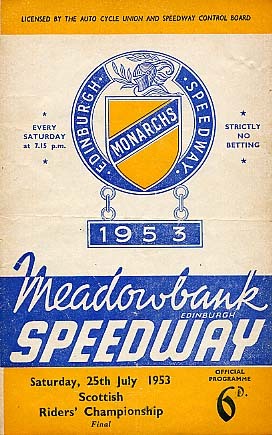 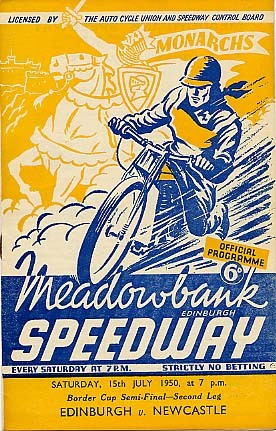 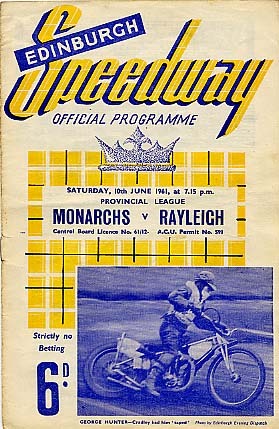 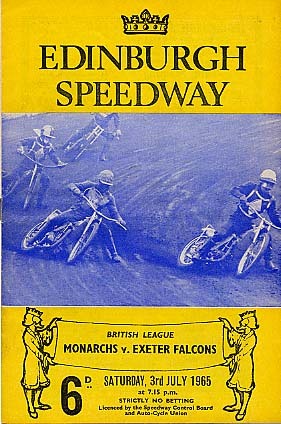 The Friends of Edinburgh Speedway often acquire collectors' items, which are usually put up for sale to boost funds and (eventually) pass on to Edinburgh Speedway. 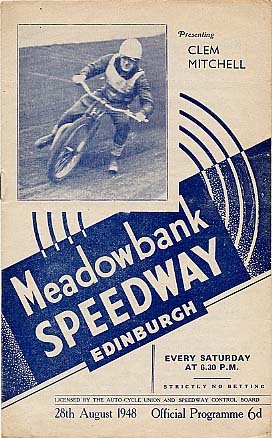 We intend to advertise such items in this section of our site. 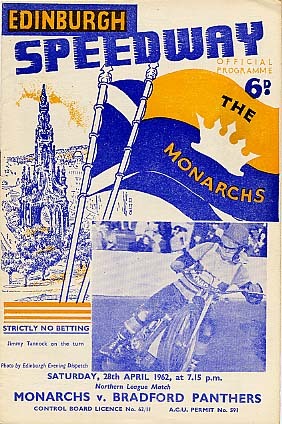 Also we will carry feature pages on collectors' items, especially those associated with Edinburgh.